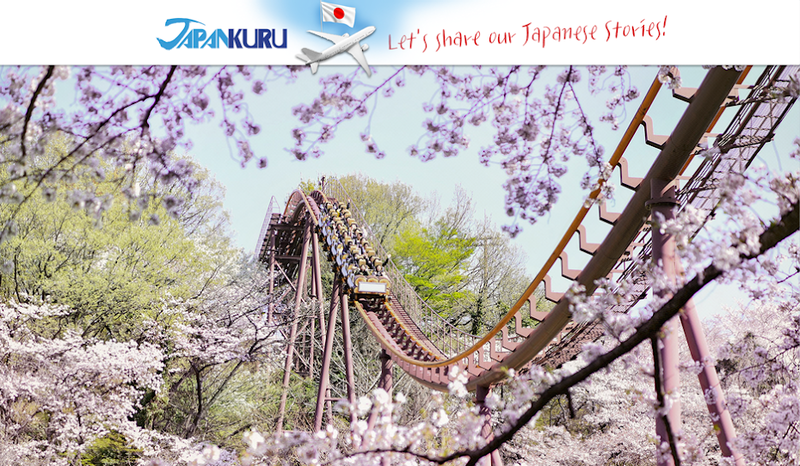 What's the one thing most people want to try when they come to Japan? 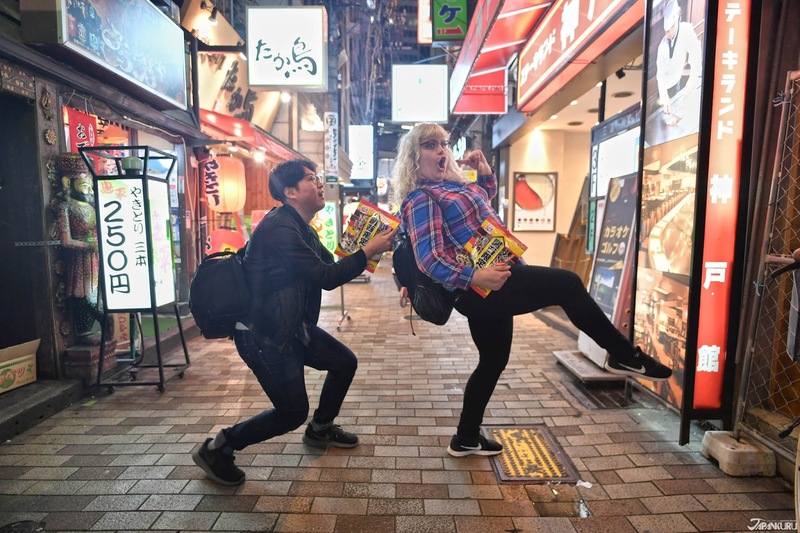 most popular things to eat in Japan. and of course, sushi and tonkatsu being in the top 10. 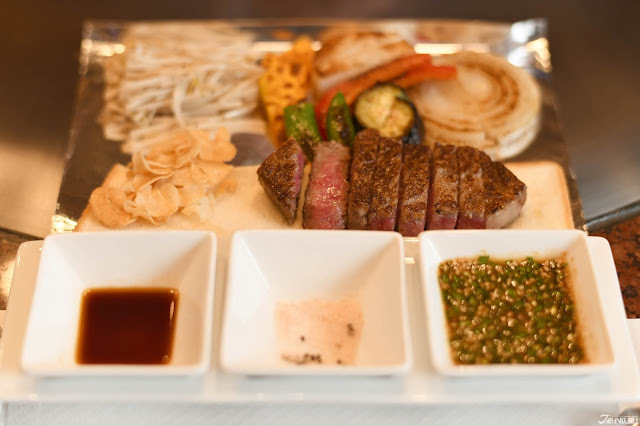 Something we didn't expect to be so high up there was Kobe beef! when there are so many Japanese people that never have. 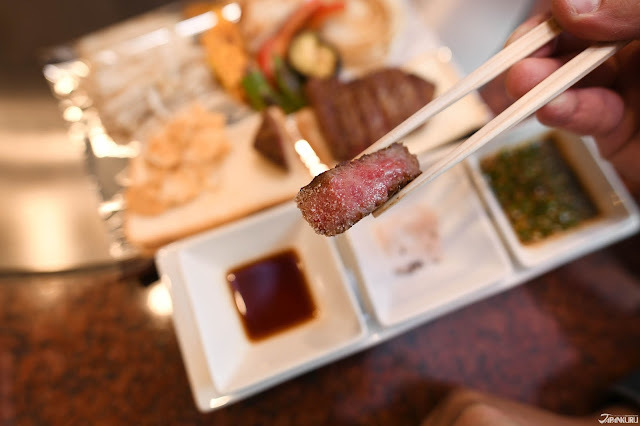 to see HOW good Kobe beef really is. 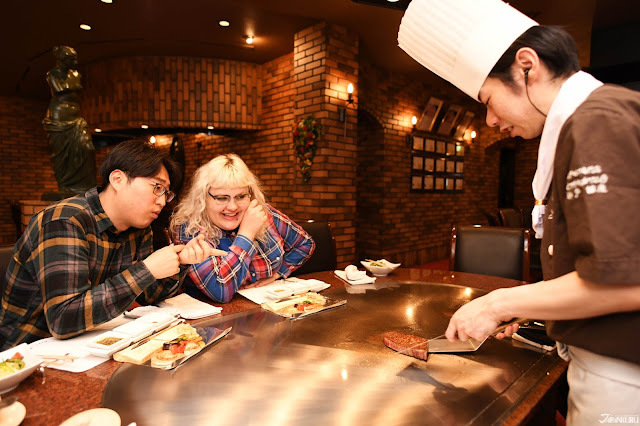 "Welcome to the World of Kobe Beef"
despite Japanese people not being accustomed to eating red meat. 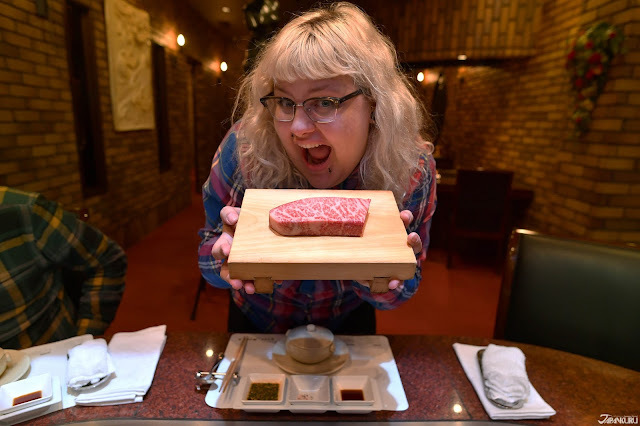 we don't know what it means to be Kobe beef. and what makes it so special?!? we asked about the story behind it all. so you're sure to see lots of stores and restaurants lined up. which is about a 2 minute walk from the North Exit of Sannomiya Station. is the exciting show that is put on infront of you. however it is seen less as a show and more as an art. 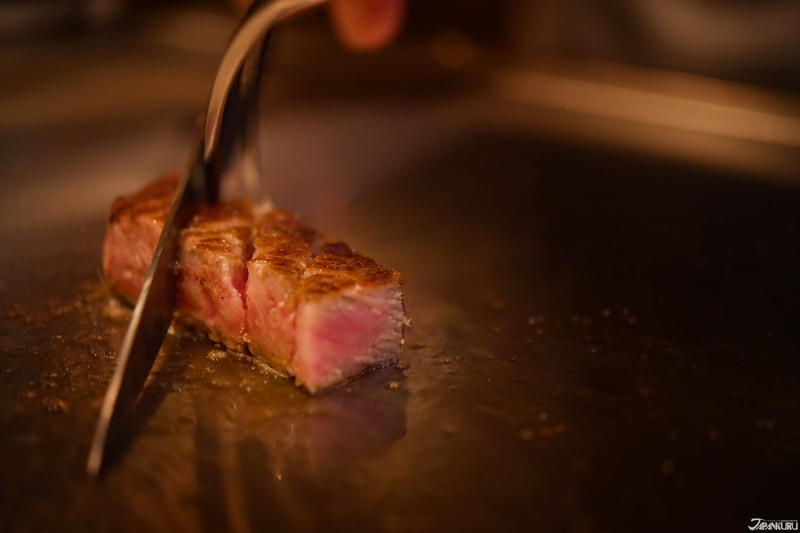 take Kobe beef and cooking it seriously. The qualifications of being Kobe beef is surprisingly high. 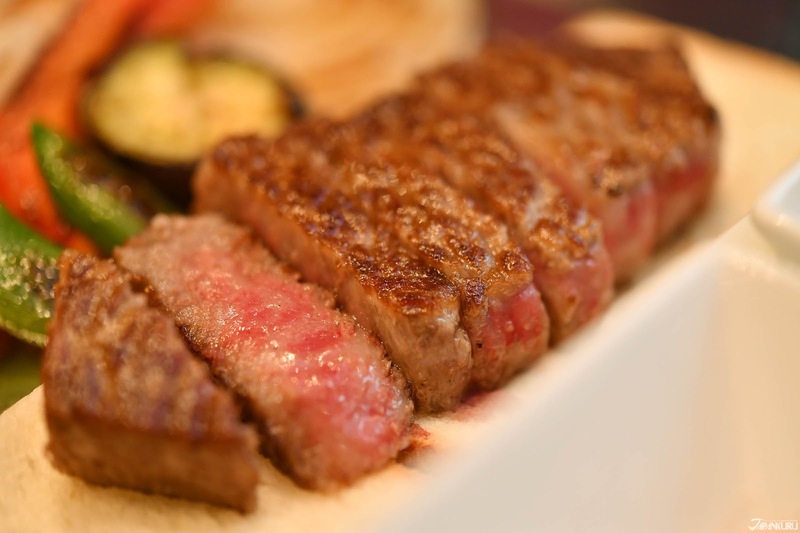 which is one of the four Japanese breeds known as wagyu. to create a stress-free, relaxing environment. and a few other criteria are officially certified as Kobe beef. firmness and texture, color, quality, etc. so they are the ones most desired. 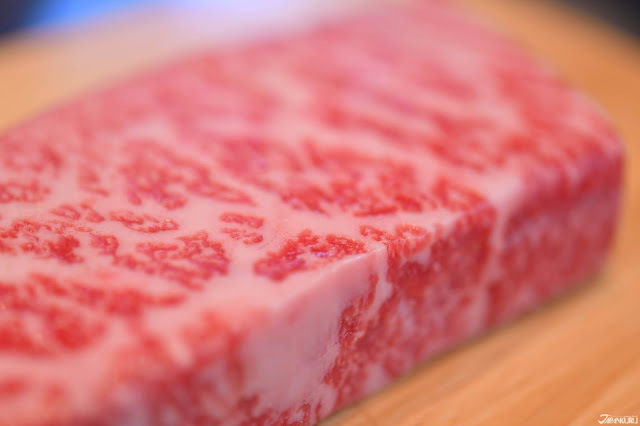 There are only a few hundred winning numbers of Kobe beef cows a year. For example, there was once only around 425. So you can imagine how expensive a single cow would be! 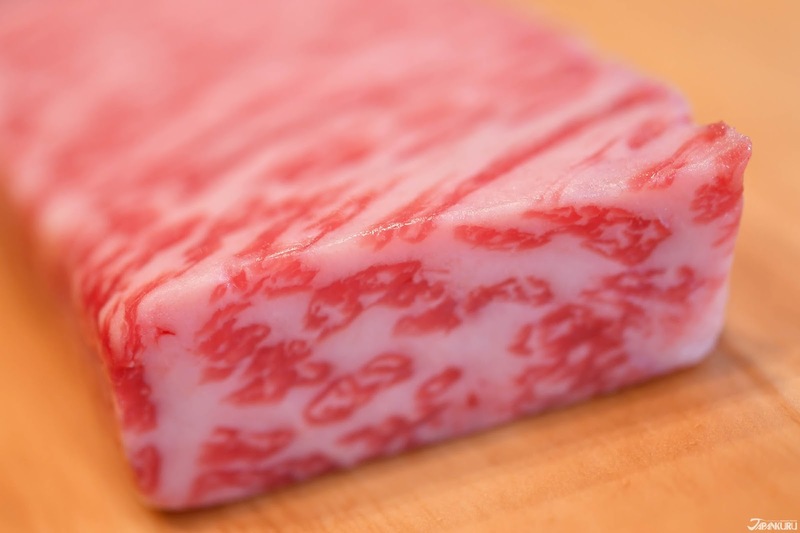 in the Kobe beef specialty stores nationwide. also known as "shimofuri" in Japanese. you get this constant chewing of thick fatty tissue. the marbling of the fat literally melted in your mouth as if it were butter. oleic acids to work well with the lean meat. 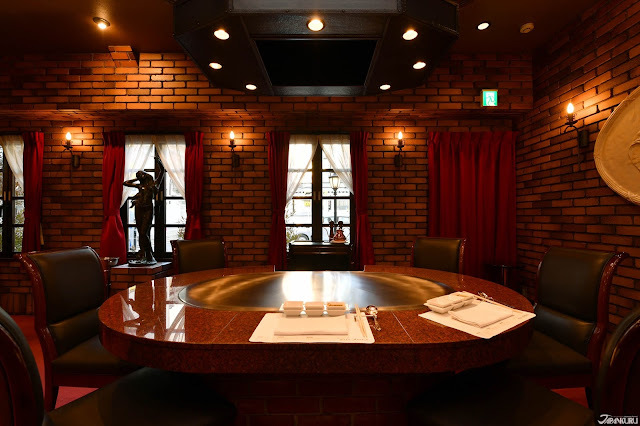 where you only get certain portions of the meat verses as every delicious part. 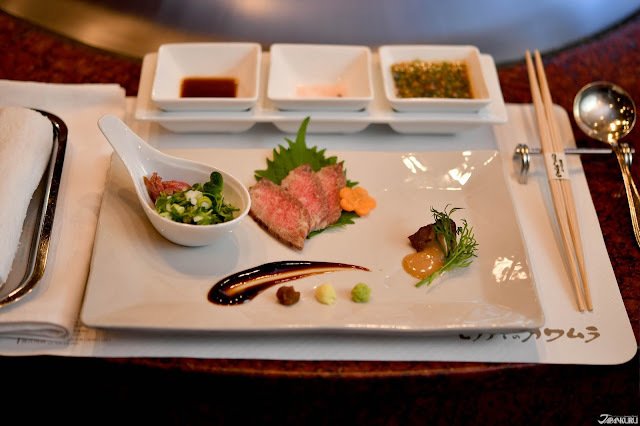 but a course menu of Kobe beef served in different ways. 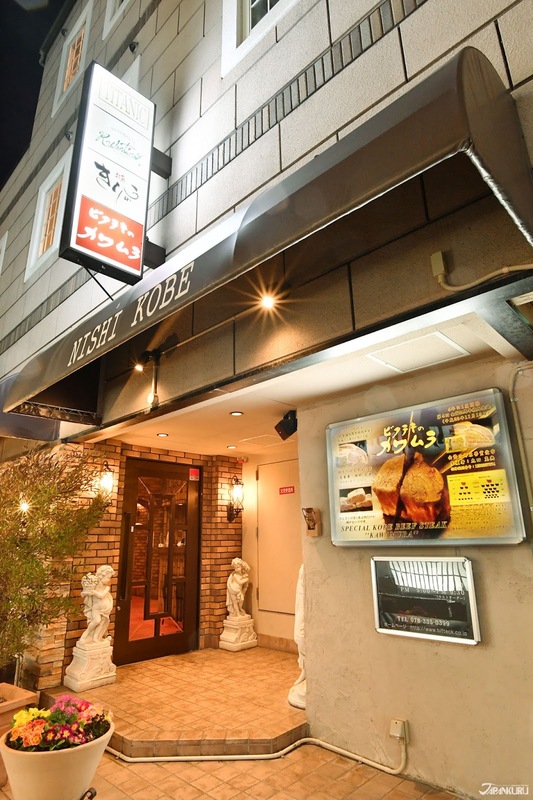 Really showing off the idea that they are Kobe beef specialists. 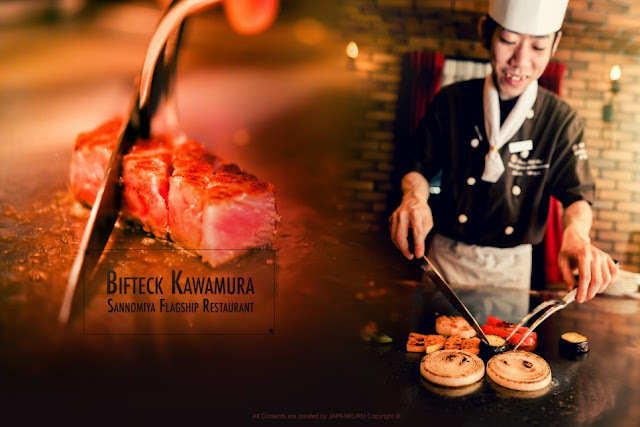 Special Japanese Black Cattle Beef Steak Course. (a mixture of acidic apple sauce and specialized mayonnaise). 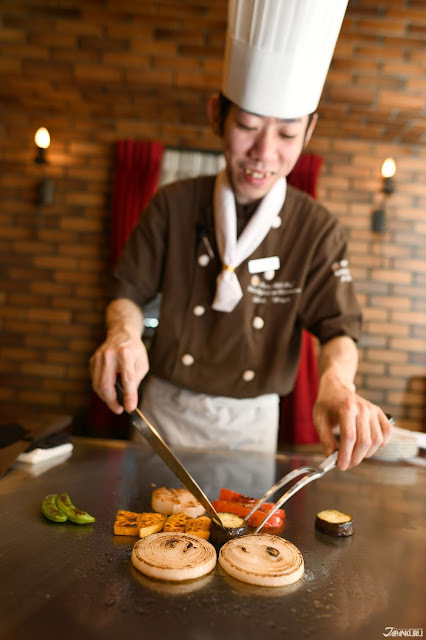 the chef adds oil to the iron plate grill and begins with the garlic. 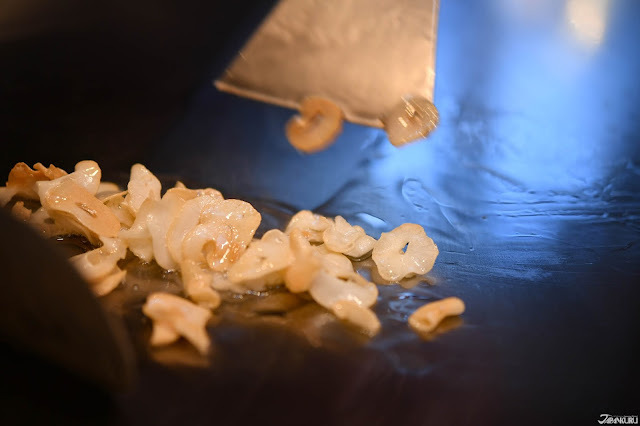 NEVER in our lives have we seen garlic grilled with SUCH care! Even if you aren't a fan of garlic it's fun to watch. eggplant, squash, red peppers, beans (pretty sure lima? ), and yams. 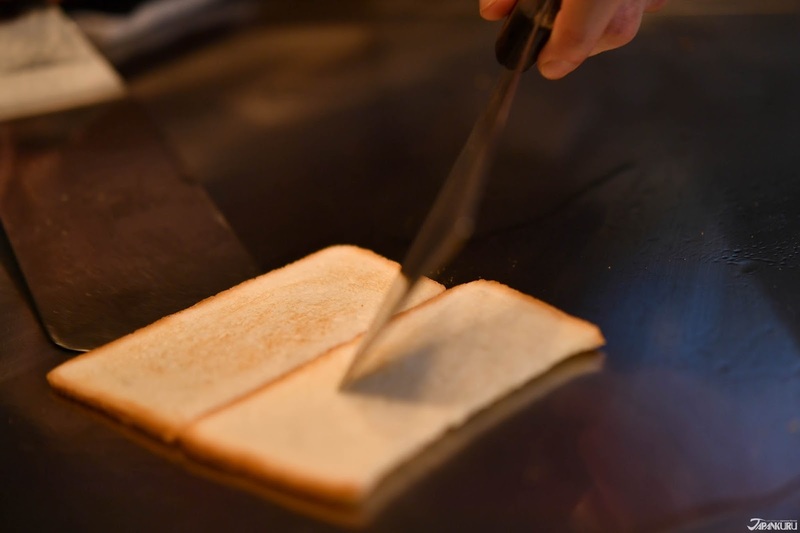 Next were slices of bread which really confused us. (there's a picture below where you'll see what we mean). it is said that the meat won't burn or cool down while you eat it. and has some of the juices of the steak. 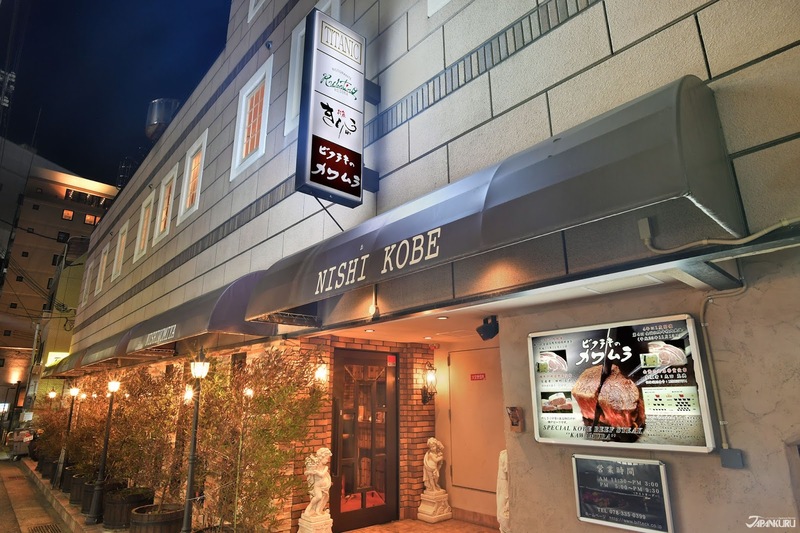 NEXT UP IS THE KOBE BEEF!!! 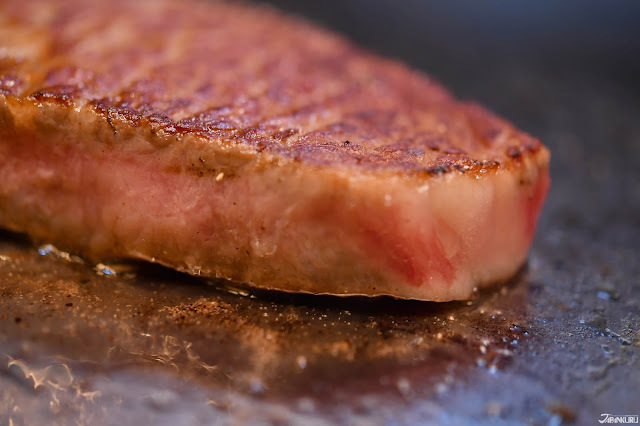 The rare steak was cooked on the outside so that juices wouldn't escape. but the chefs recommended medium rare for the best flavor and texture. they are set just like the picture above. and garlic sauce soy sauce. and really we fully recommend the salt over all! while the white miso was more savory. You can also choose if you would like rice or bread to go with your meal. 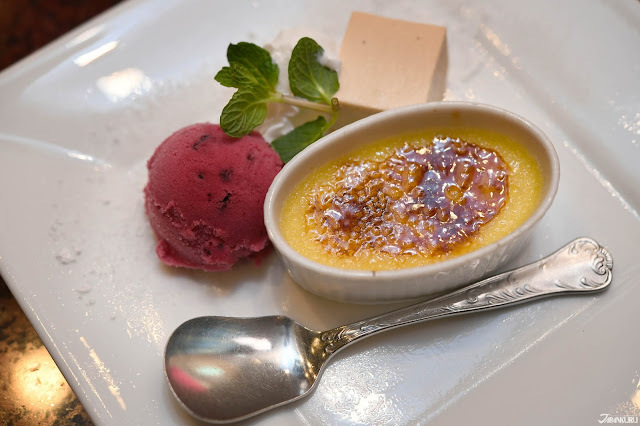 Once you finish eating the course comes with a dessert offering 3 dishes and a cup of tea or coffee (hot or cold) to go with your dessert. It was all SO delicious!!! Who Knew It Would Be THIS GOOD!? you'll never be able to forget how you felt taking the first bite. 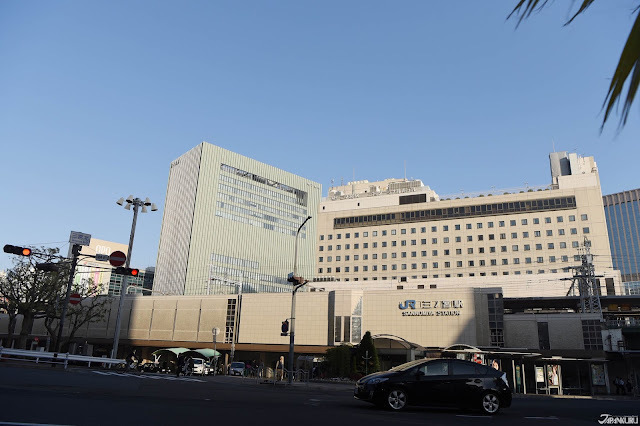 and the fact that they only use the finest cows in Japan. go to Don Quijote nearby! from Japan's famous ochazuke brand NAGATANIEN.